This past weekend, I took an opportunity to run far from my notes, quizzes, and exam prep materials – three days before finals were set to begin. My best friend asked if I had a mental death wish. 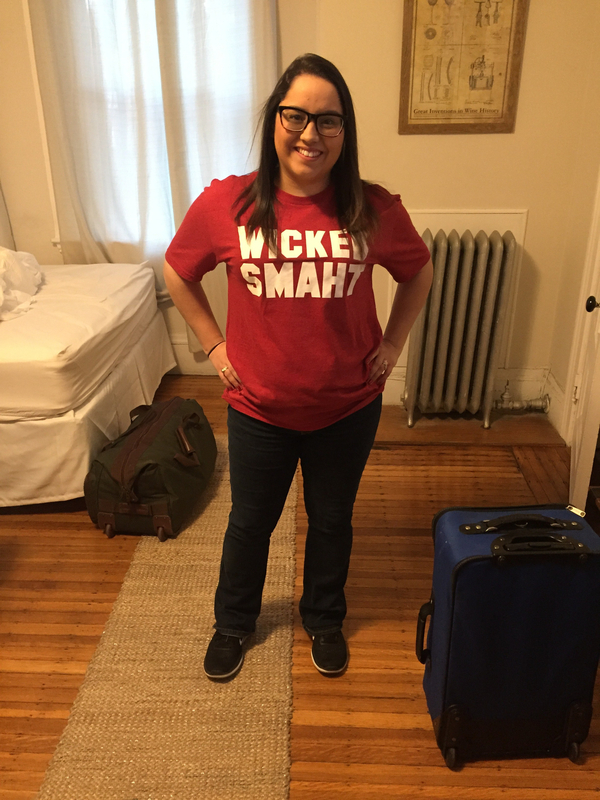 Truthfully, I snagged a great deal on airline tickets, and managed to fly from Dallas > Boston roundtrip for $22. I used a few of my airline points from previous flights with Southwest, and made sure to price check many flights before settling on this trip. How could I have passed up this opportunity?! Since my fiancée’s brother lives in Boston, we stayed with him for the weekend. 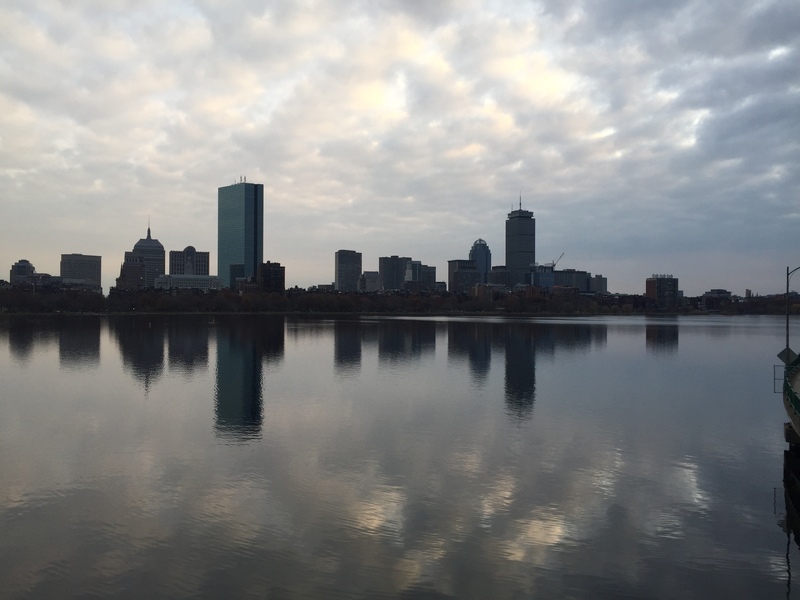 Overall, this trip cost us less than $400 – we paid for drinks, food, and a few bits of Boston swag – and it was basically a wonderful wintry getaway. 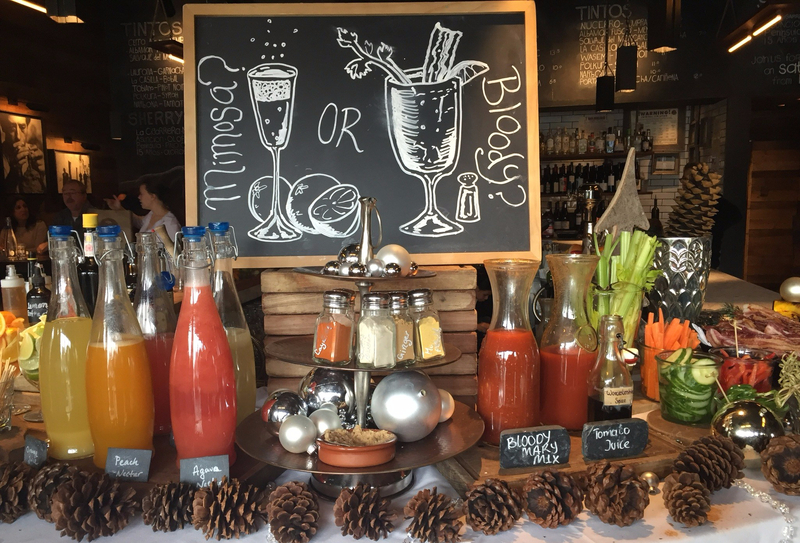 After dropping off our bags, we took a short jaunt to Barcelona for brunch and their BYO Bloody Mary & Mimosa bar! The BM mix was delicious, and the Beau indulged in two of these bad boys. I tried the Peach nectar mimosa, but found the champagne was a bit much for my palate. Instead, I set my sights on the tapas brunch options. 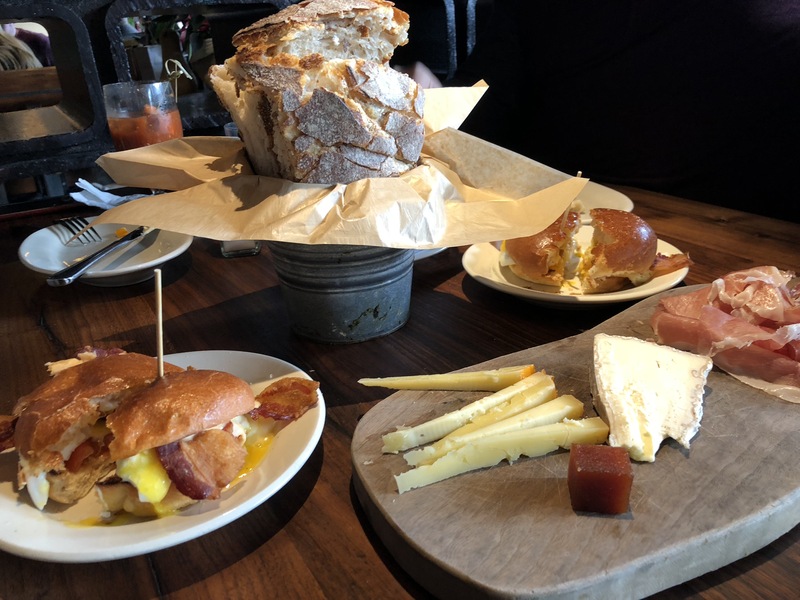 Between the 4 of us, we ordered french toast, two breakfast sammies, and a charcuterie board. Having been up and about in Dallas (to make our flight) since 4am, we were thrilled to scarf all this deliciousness down. I highly recommend you try this place! After brunch, we mosied on down to a quaint little coffee shop: Cafe Fixe. It was in the high 30’s and…well, I’m not going to justify coffee stops – because I’m kind of in love with trying all sorts of lattes. Let me live a little! The warm cups and tasty coffee added a certain bounce to my step; so off we went to Public Garden via LYFT. Being from Dallas, where virtually everyone drives, taking cabs/Lyft/Uber rides was interesting. We discovered quickly though, with all the twists and turns in Boston roads, sometimes it is actually faster to take the train or just walk! In two days, we walked nearly 20 miles. It is safe to say we covered quite a bit of ground. I enjoyed every second of it. There was just so much to see in this garden! Street performers, puppies playing, the winter photo sets, and even just the view of the city! Oh man, everything was amazing. Everyone was so friendly, and I was simply amazed with how pedestrian-friendly the city is; eateries, cafes, knick-knack shops, and pubs all interspersed. There was a surprise in every turn. While walking through the garden though, we took a few impromptu photos. We even saw a one man band! Mel said she’d only ever seen one in movies, so I took a short video to share. He was really nice, and his jams were great. I did not realize how early the sun sets on the east coast, but it was only 3:15pm when the sky began to darken. 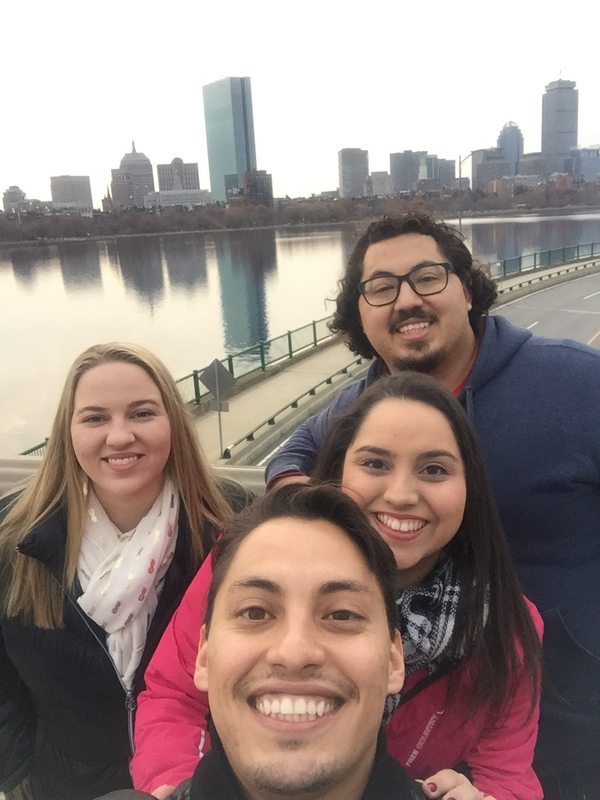 With the trees lit and the skies frosty, Eddie walked us over toward Quincy Market, but we were sidetracked along the way! We found a winter village and had to hop inside. There were about fifty tiny stores, all with varying items and souvenirs. The Beau and I purchased a glass ornament for our Christmas tree, a tradition of sorts, and Melissa ended up with a few great gift options for family members. We all managed to find ourselves in a wine-tasting tent…let’s just say the Moscato was free-flowing, and the J. Lohr samples of Cabernet & Pinot Grigio were a great way to keep us toasty while we shopped. 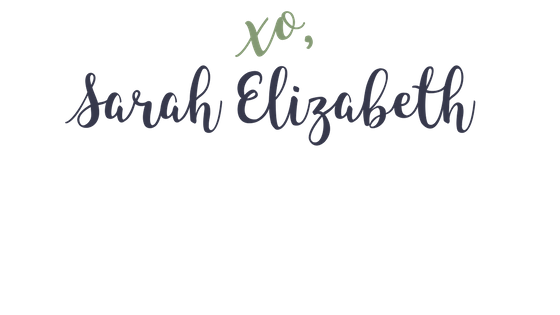 I even found a great pair of snowflake earrings to match my engagement ring [more on how he proposed! later]. All this walking, and the extra tastings of wine, made us (mostly me) hungry – which meant we trudged on to Quincy Market. I was practically vibrating with excitement from the day, and knew exactly what I wanted to eat. I specifically asked for a lobster roll, and boy did this little pop stand deliver! The service here was fast, friendly, and quite tasty! 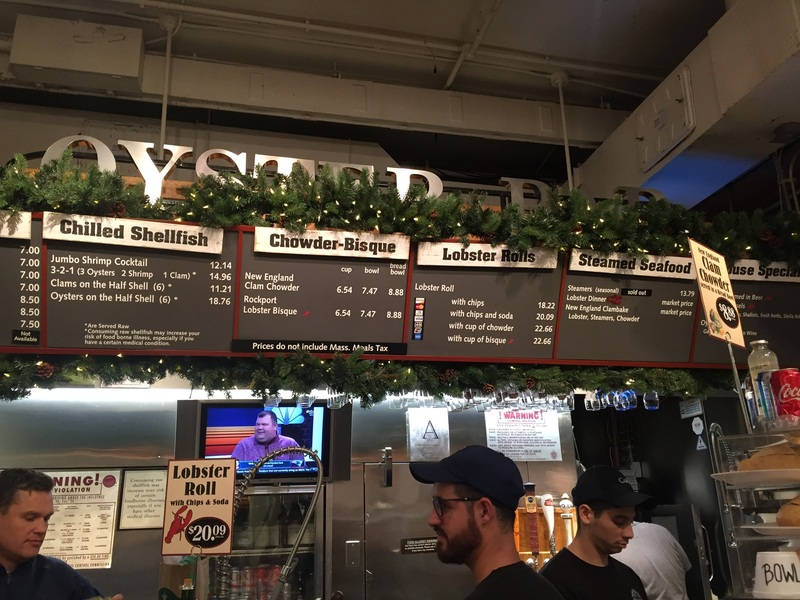 This oyster bar offered the best deal on lobster rolls; 1 roll, chips, and a beverage for around $21. The Beau never tried one before, and I couldn’t pass up a chance to have one while visiting the East coast. The buttered, toasted bread slice (what appeared to be Texas toast) was stuffed with a lettuce leaf and a heaping serving of their lobster mixture: lobster, celery, mayo, and secret sauce. Aside from the rogue crab shell in my sandwich, I’d say these guys have a great recipe! Melissa ordered the lobster bisque and the clam chowder (because what kind of foodie doesn’t compare?!) – both options were delish, but I preferred the chowder. It was hearty, and carried just the right amount of flavor balance. After dinner, we opted to head back to the casa for drinks and a movie. After some discussion, we prepared for day two of our Boston Adventure, and then I snuggled up with some Property Law review questions before bed (because with the advent of the internet, my notes go with me everywhere). Notice what I did there? Life is all about balance. Our second day in Boston was quite the trek. 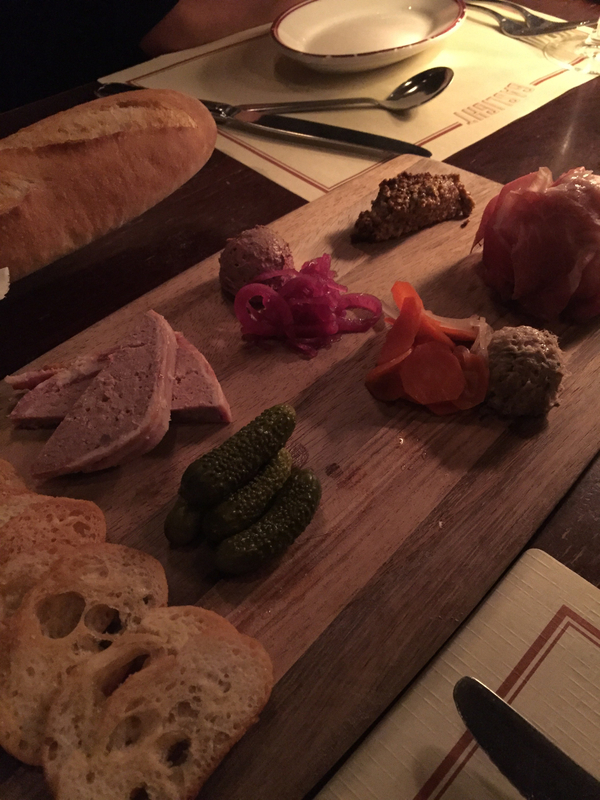 We ended up taking a Lyft ride to Cambridge, where we devoured some tasty eats at The Sinclaire. The waffle flight was a great size! With 3 different waffles on the plate, everyone sampled sumptuous options. The waffle batter is crispy and light, which is just the way I like mine! In addition to the waffles, we ordered the Benedict, an omelette, and a breakfast plate. I honestly have no complaints or suggestions. The dishes were phenomenal. One critique regarding the drinks was the orange juice in my mimosa had absolutely no flavor. For a girl who needs a punch of sweet, and a skosh of fizz, these mimosas were quite dull. We spilled over into Cambridge, on the hunt for some great coffee. Imagine my surprise when I stumbled across Crema. This quaint two-story shop makes their own peppermint marshmallows and makes a…wait for it…cocoa-mint-tea! ::GASP:: This drink haunts my foodie visions. I need to learn how to make it, because my tastebuds just did not know what to do with themselves. “Indulgence in a cup” is what Eddie said when he tasted it. I wholly agree with this description. While in Cambridge, I decided to go in search of a funny shirt I wanted. After all, I am in law school. May as well buy a neon sign, right? Enter: the shirt. After this purchase, we decided to walk around Harvard’s campus. It is huge. There were so many wonderful buildings and such rich history, but I can honestly say it is not as gorgeous as Baylor. My Alma Mater is better. Sorry, Harvard. We trekked quite a ways through campus, and enjoyed the winter foliage; we even visited the Co-op, because I manage to drift toward books. The day was beautiful, but still nippy outside. A scarf and coat suited me just fine. Before heading back, we stopped in at Mike’s! It’s this little shop of pastries. Eddie did not have to tell me twice! He had me at cannoli. The Beau & I purchased an espresso cannoli, almond and chocolate-dipped biscotti, macarons, a Boston creme puff, and Italian wedding cookies. YUM! I have absolutely zero regrets with this decision. Haven’t you heard…calories don’t count during finals season! Eddie told us that just beyond the bridge was a great hidden bar, that would change our lives. “Don’t worry Sarah, it’s only a 12 minute walk.” thankfully for Eddie, there was so much to see and snap pictures of…you know, the whole touristy thing. I quickly fell in love with this city. 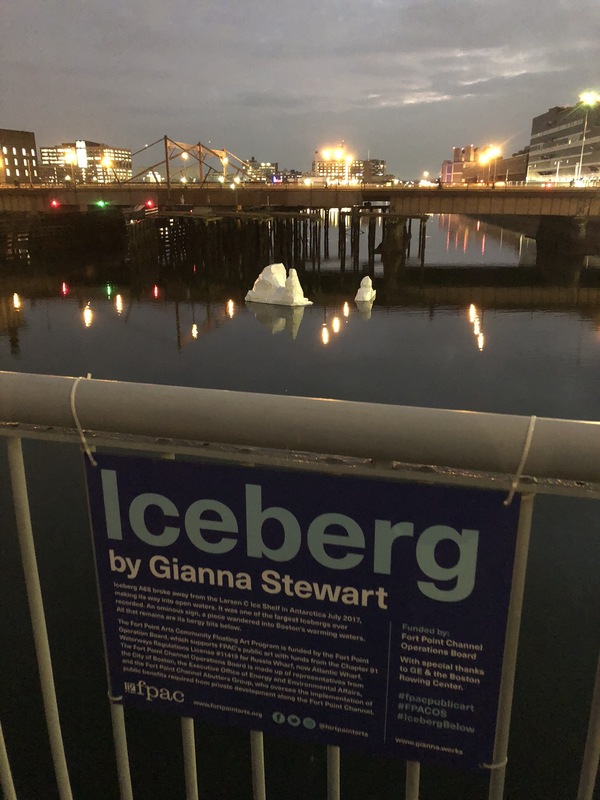 I even found an iceberg! Seriously though…we didn’t make it to the bar (called DRINK) for another hour. Longest walk of my life. Thankfully, Eddie was not kidding. The bartender was amazing! 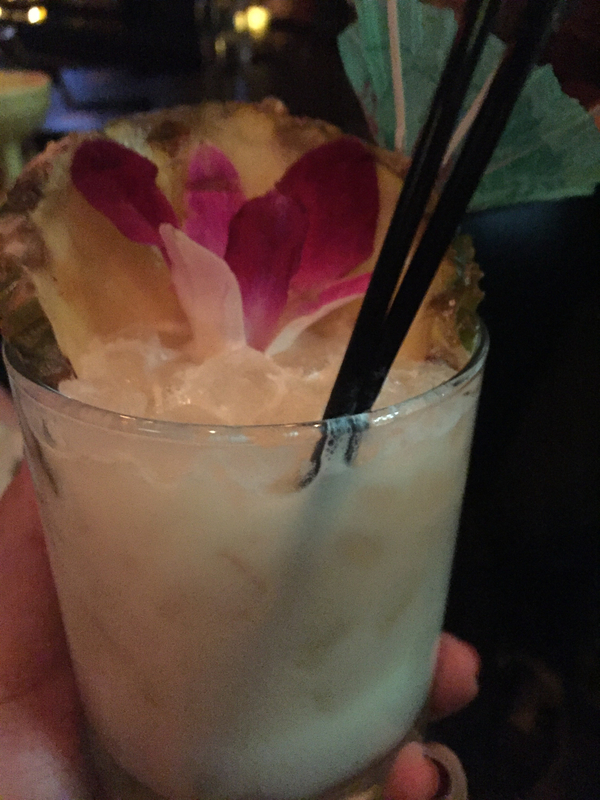 He asked what flavors I liked, and then made me a fantastic drink. I actually ordered two of the same thing! I figured it didn’t hurt to get a little relaxed. In addition to the great beverages, this little place has some flavor-packed food. We tried their pork sliders and the fries with aioli. The bar atmosphere was dark, almost like being in a wine cellar; this makes sense, since it’s technically below street level. 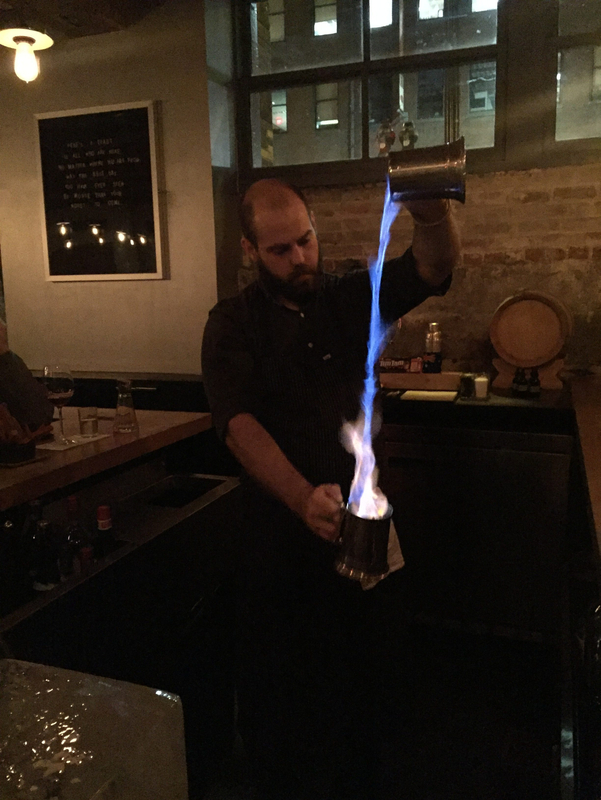 Our bartender lit several drinks on fire, and was daring enough to pour flames from one cup to another – I was fascinated. Cheers to you friends! Good luck on your final exams. May the curve be ever in your favor.